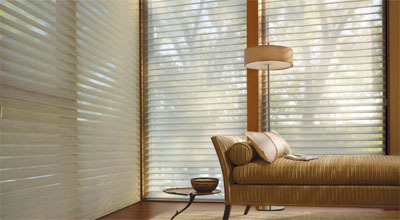 At Van Kemenade Paint we're proud to offer window treatments from Hunter Douglas, the industry leader in quality, fashion, and innovation. 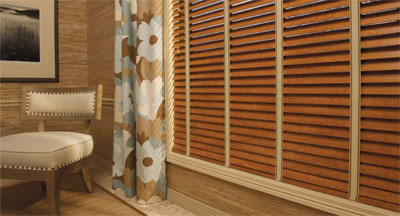 We can treat both standard and oddly-shaped windows, as well as windows in unusual locations. 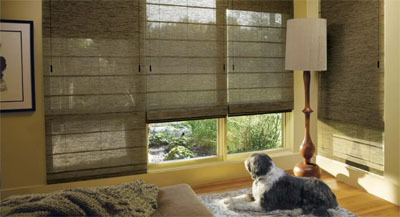 We start by assessing your particular needs in terms of privacy, light control, ultraviolet damage to carpet and furniture, and, of course, heat/cold transferal to help control heating and cooling costs. 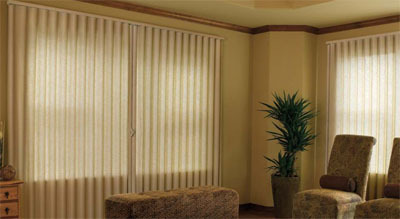 We then help you fill those needs while giving your home a new look that you'll love! Our design consultants will guide you through the selection process with hundreds of beautiful fabrics, woods, and metallics. 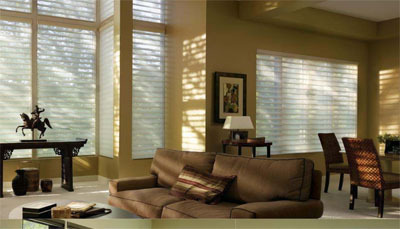 Hunter Douglas will then custom-fabricate each window fashion for your particular windows. 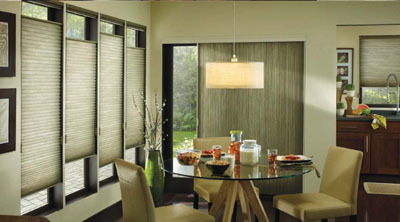 When they're ready, your shades or blinds will be expertly installed by our Hunter Douglas- trained installers and backed by the Lifetime Limited Warranty that is unprecedented in the window treatment industry. 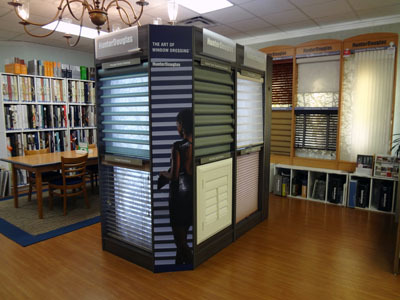 Stop by and visit our comfortable wall coverings and window fashions showroom in Sayville. The goal of our decorating consultants is to take the confusion and anxiety out of decorating, while helping you create a look you will love. 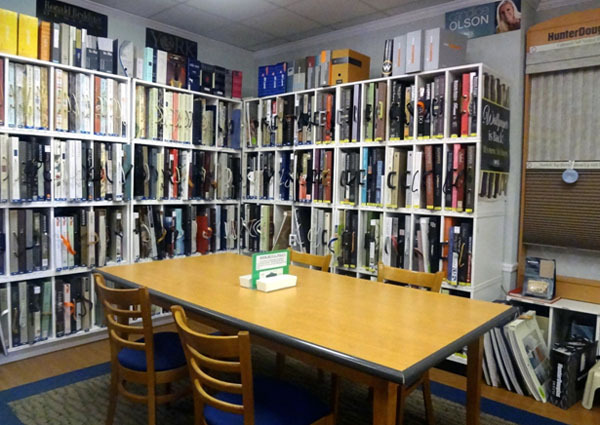 Our ever-expanding wallcovering library emphasizes the traditional look of the beautiful restored homes in the area, although we have the newest contemporary styles, too. 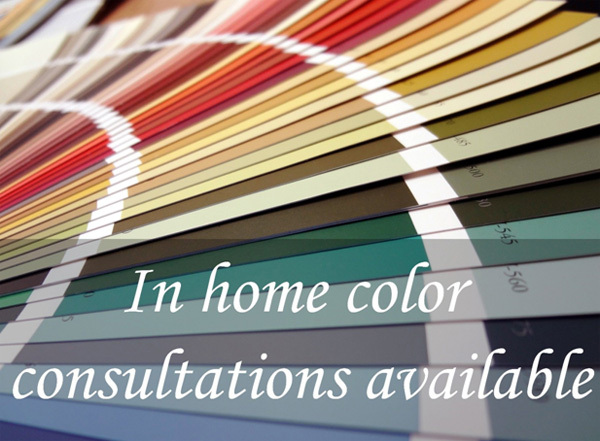 We love to help you find the perfect color and product of Benjamin Moore paint. Interior designers are encouraged to open a professional account with us and use our sample collection as a resource for their clients.